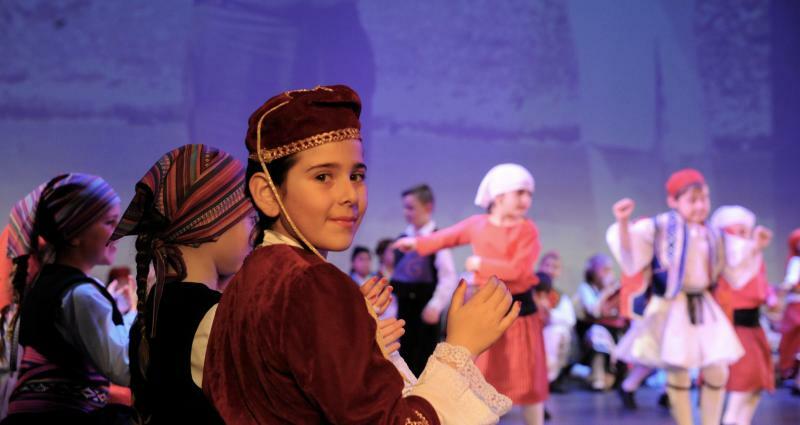 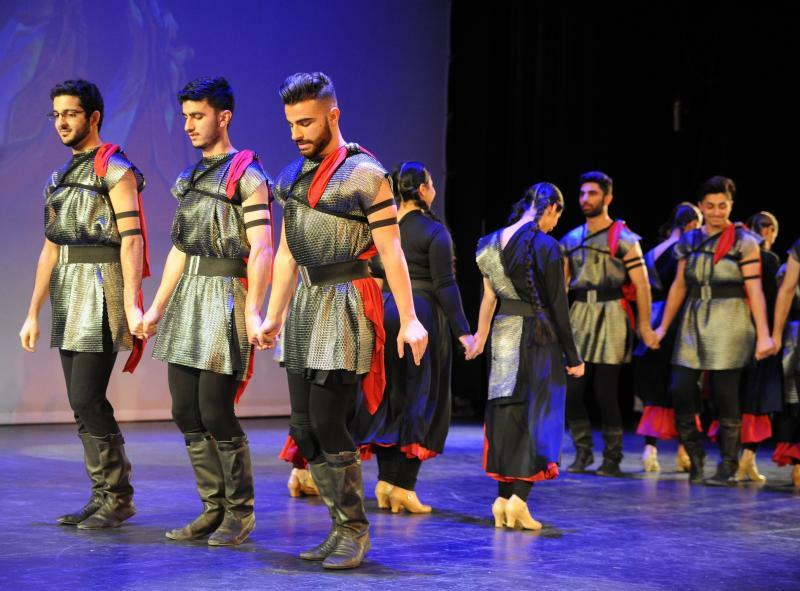 Over 600 students took part in this year’s Multicultural Folkloric Dance Concert which took place in Burwood on Sunday in front of an audience of 2,000. 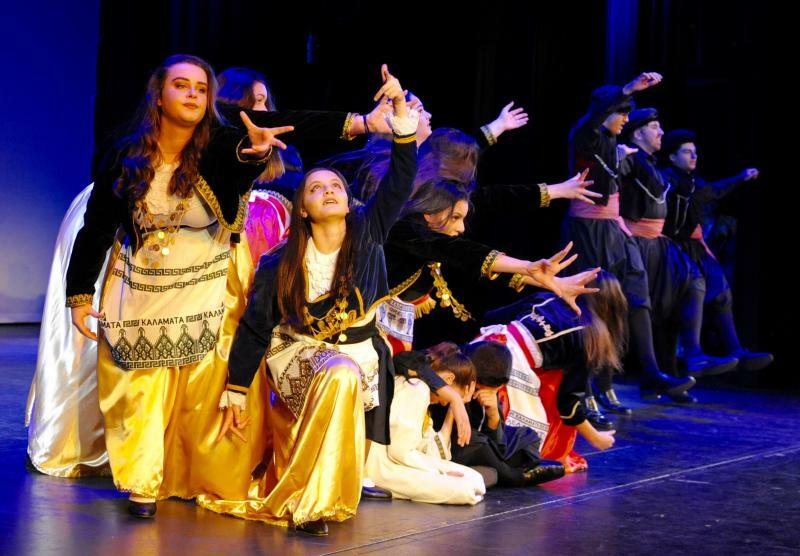 The event was organized by the MANASIS School of Greek Dance and Culture and lasted three-and-a-half hours as dancers from MORAVA Serbian Dance Ensemble, FONO Hungarian Dance Group, AZAD GHARIBIAN Armenian Folk, Dancing Group, RUSICHI Russian Dance Ensemble, SYDNEY GREEK Dancing School and SYDNEY SIZMOS Greek Dance Company all took to the stage and gave dazzling performances. 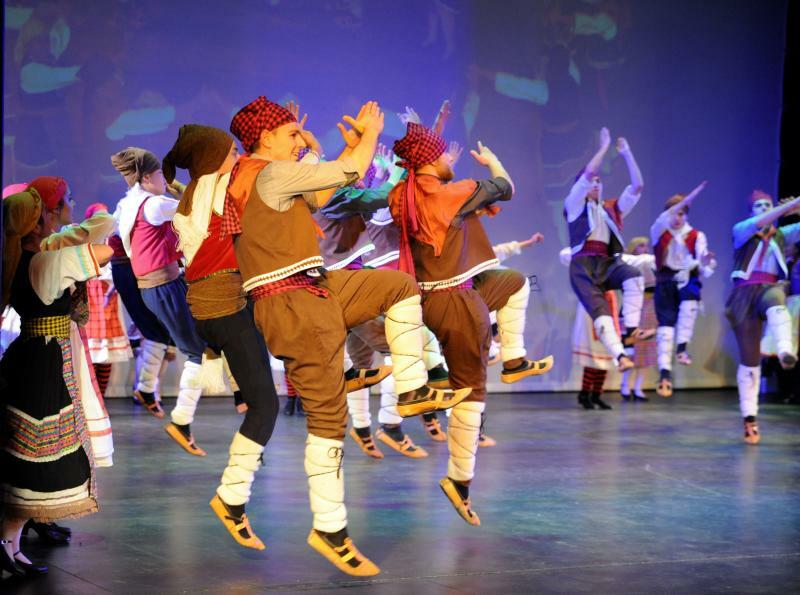 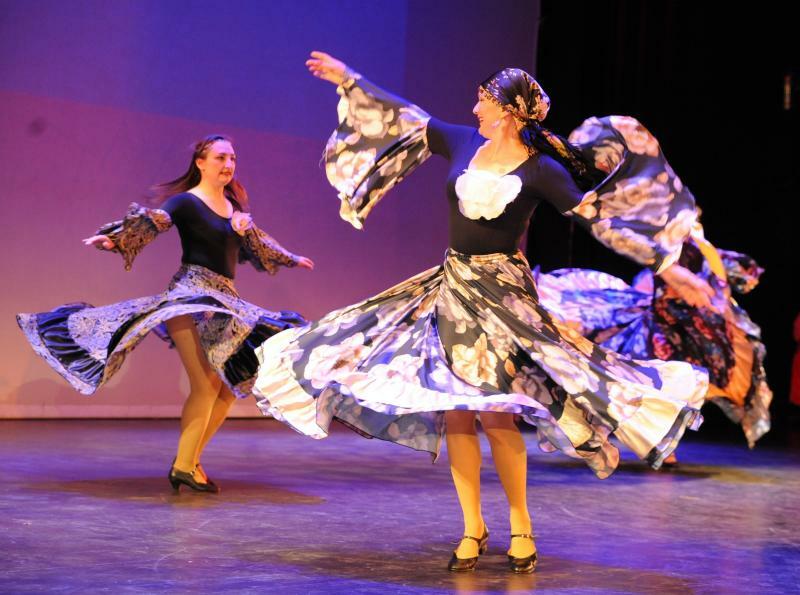 The show highlighted folk dancing from different traditional backgrounds with a splash of some newer contemporary styles incorporated into the performances.